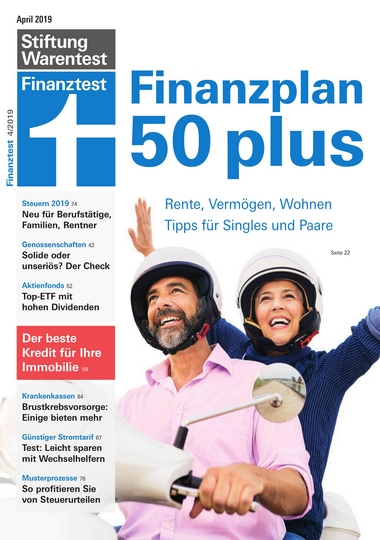 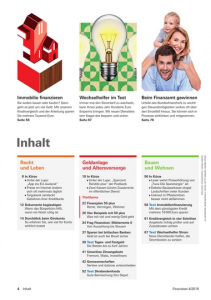 ﻿ Finanztest - 04.2019 » Download PDF magazines - Deutsch Magazines Commumity! 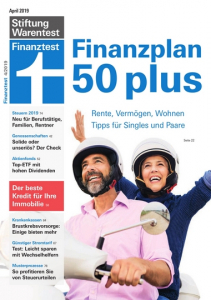 Finanztest is a consumer magazine which focuses on providing objective information about financial services. 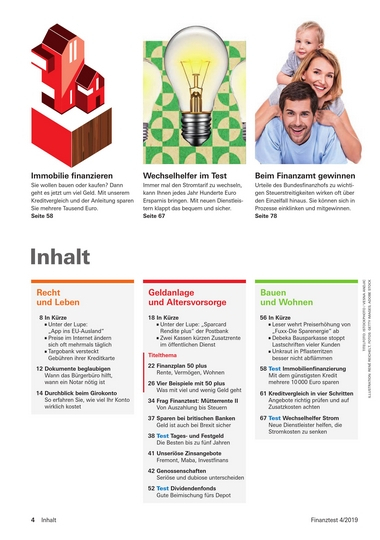 Together with test it is one of the two main publications of Stiftung Warentest, the German foundation and consumer organisation.